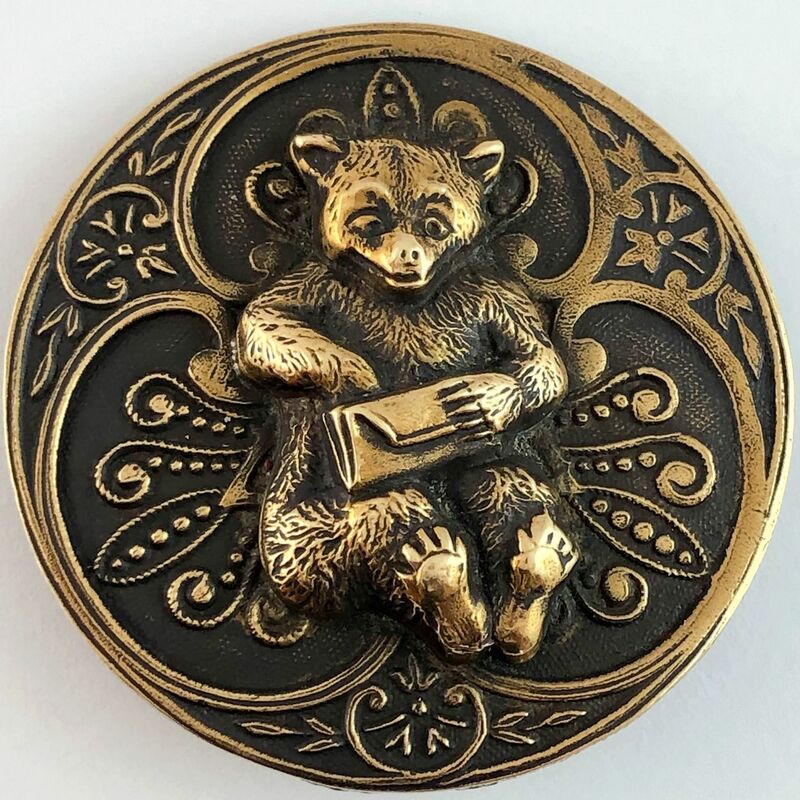 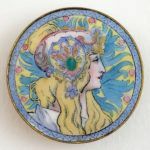 Below are 25 of the 300 Lots offered in our upcoming Spring 2019 Buttons! 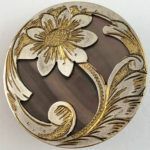 Auction closing on May 25. 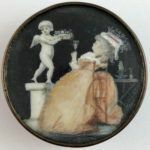 Click the thumbnails to view a larger version. 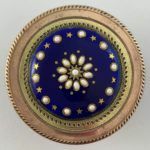 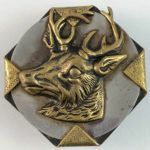 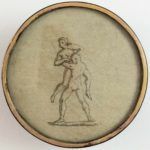 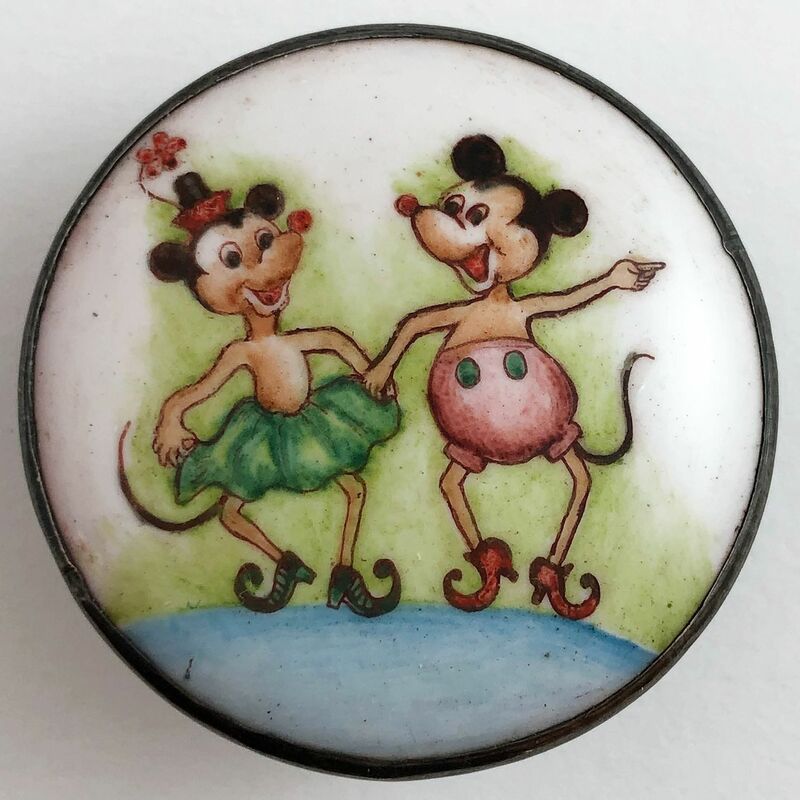 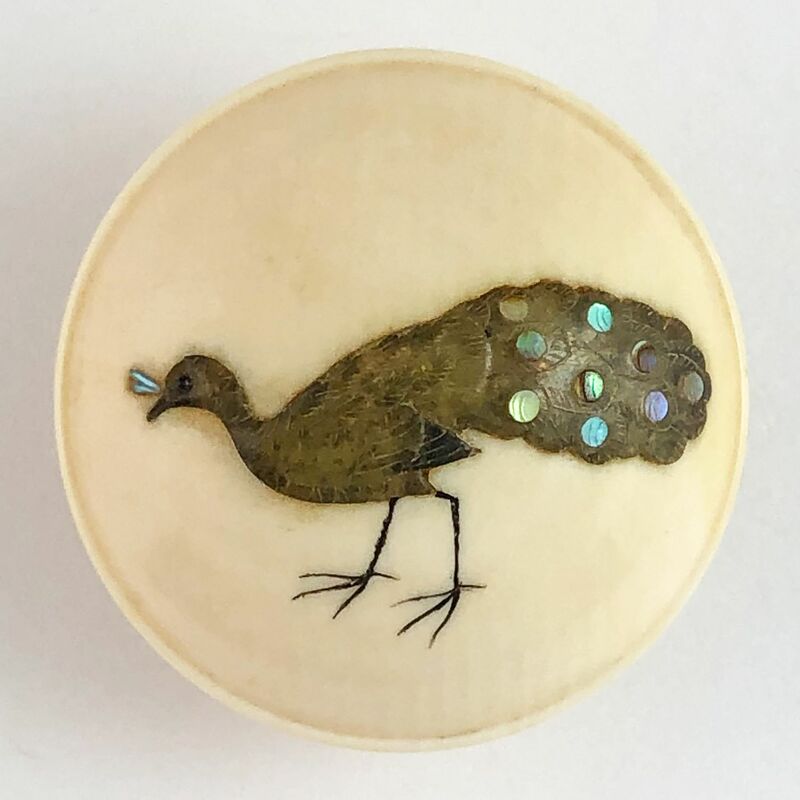 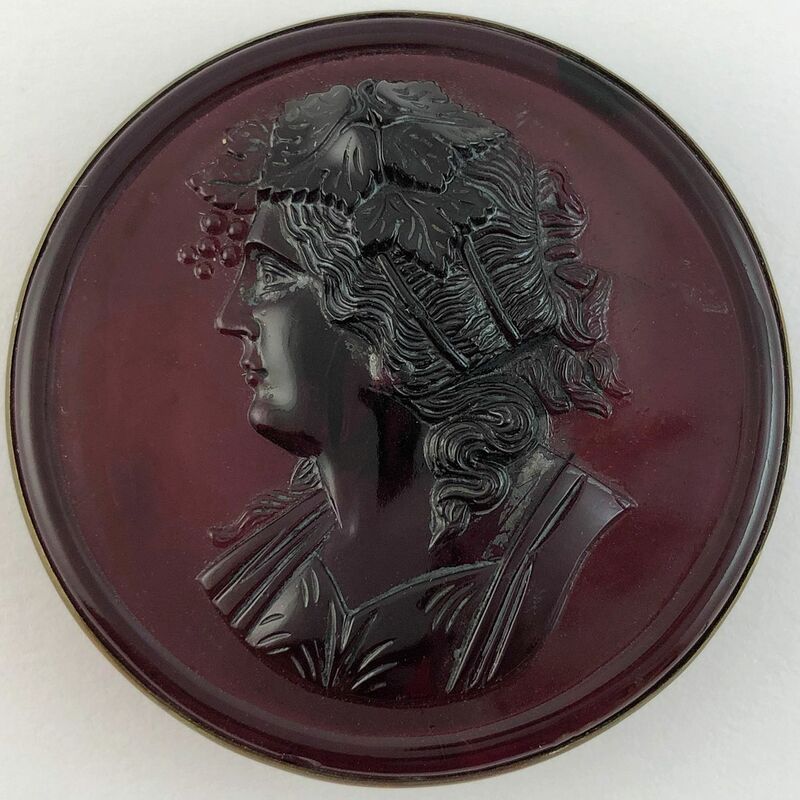 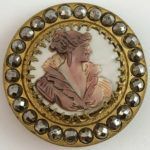 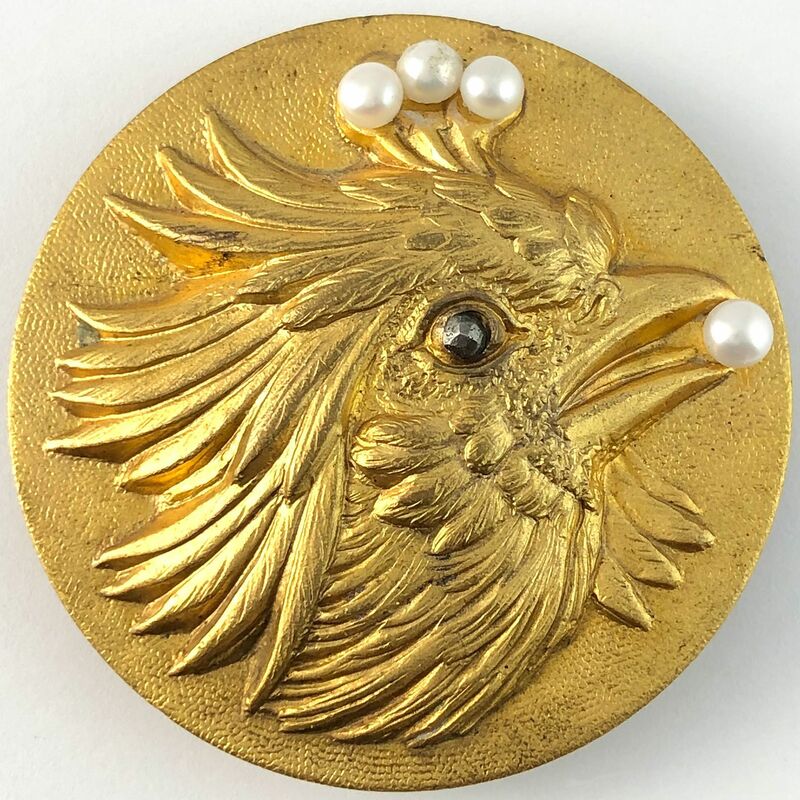 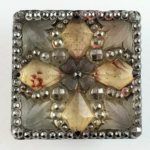 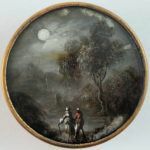 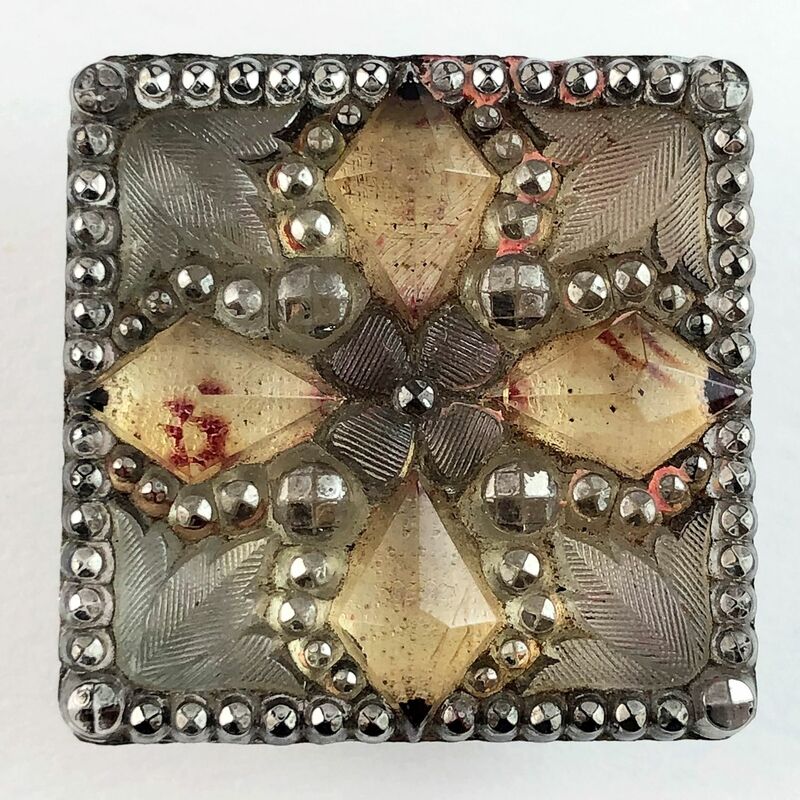 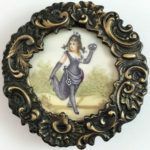 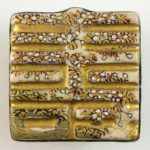 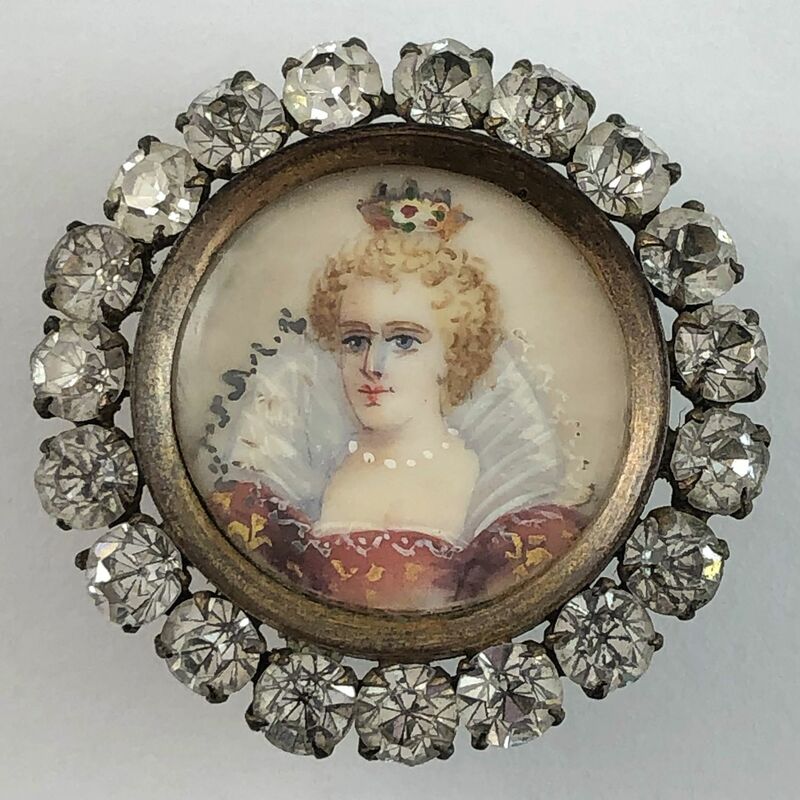 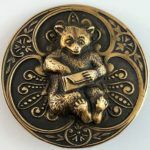 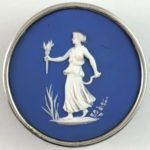 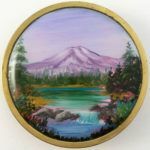 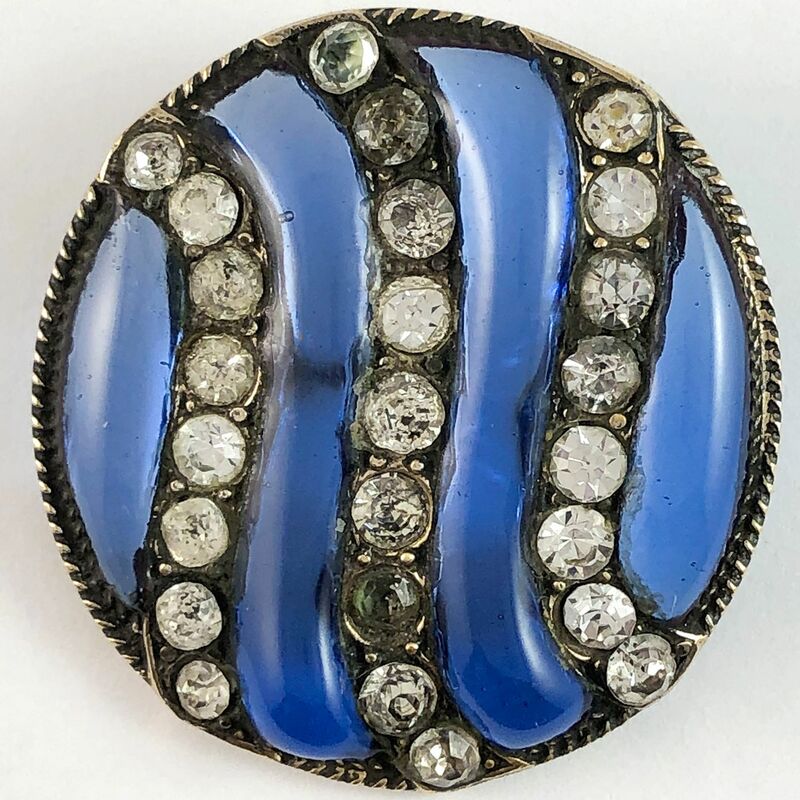 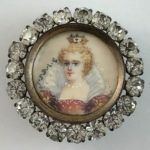 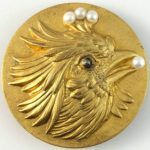 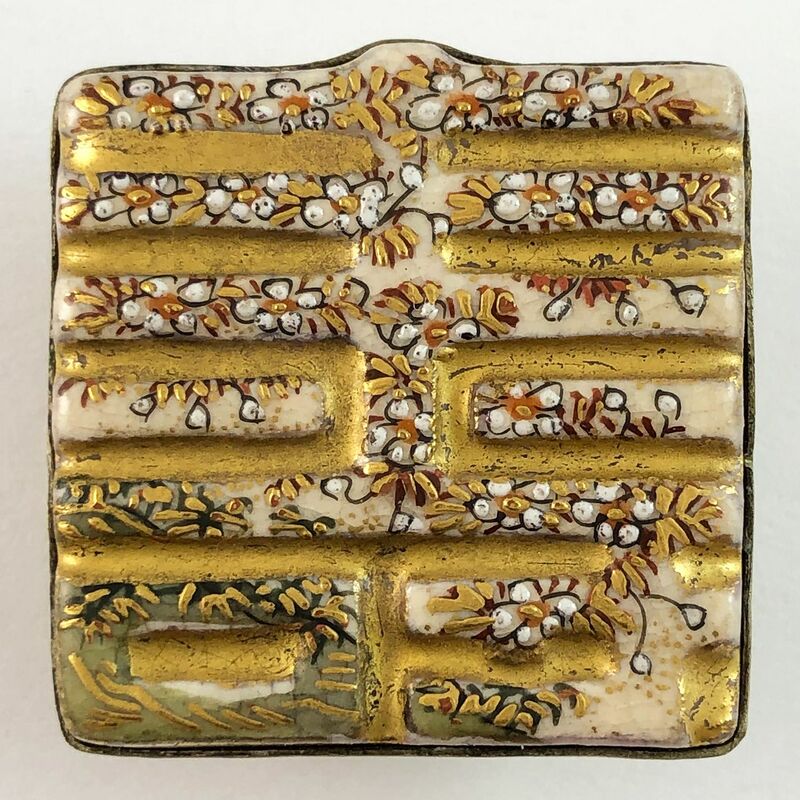 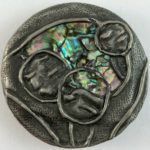 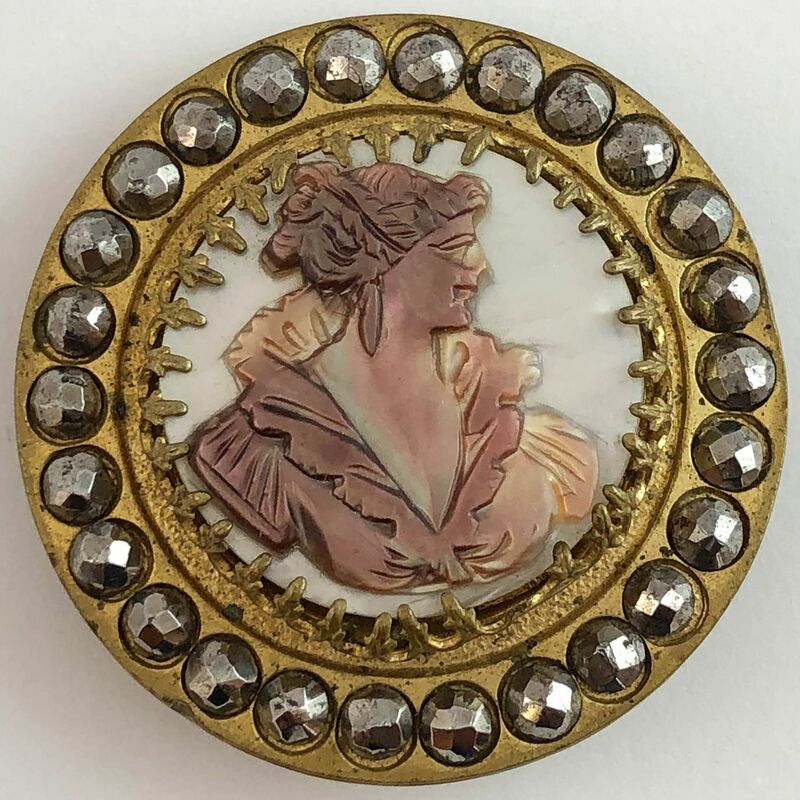 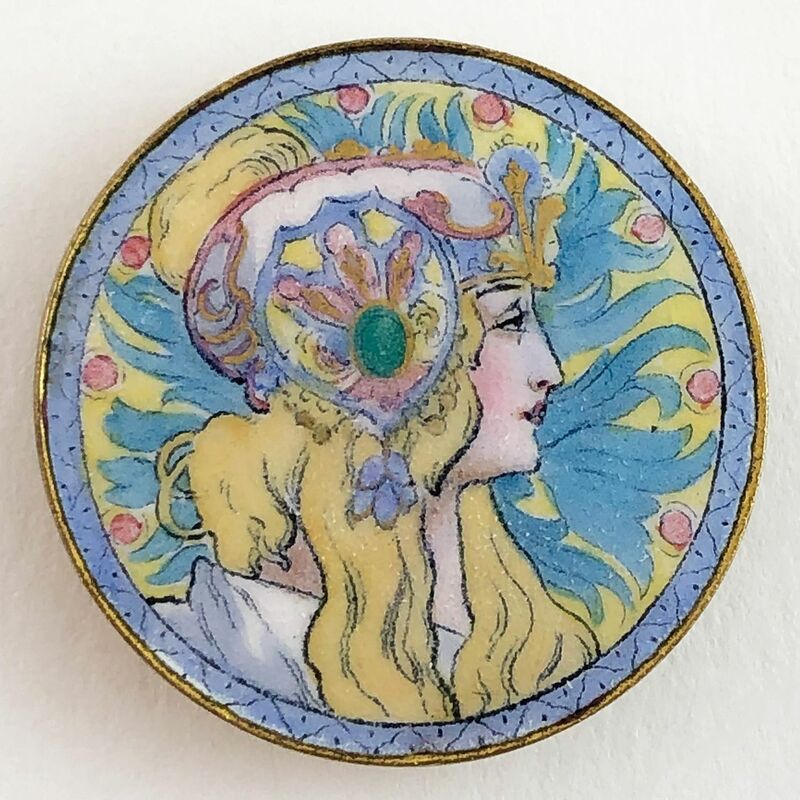 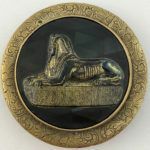 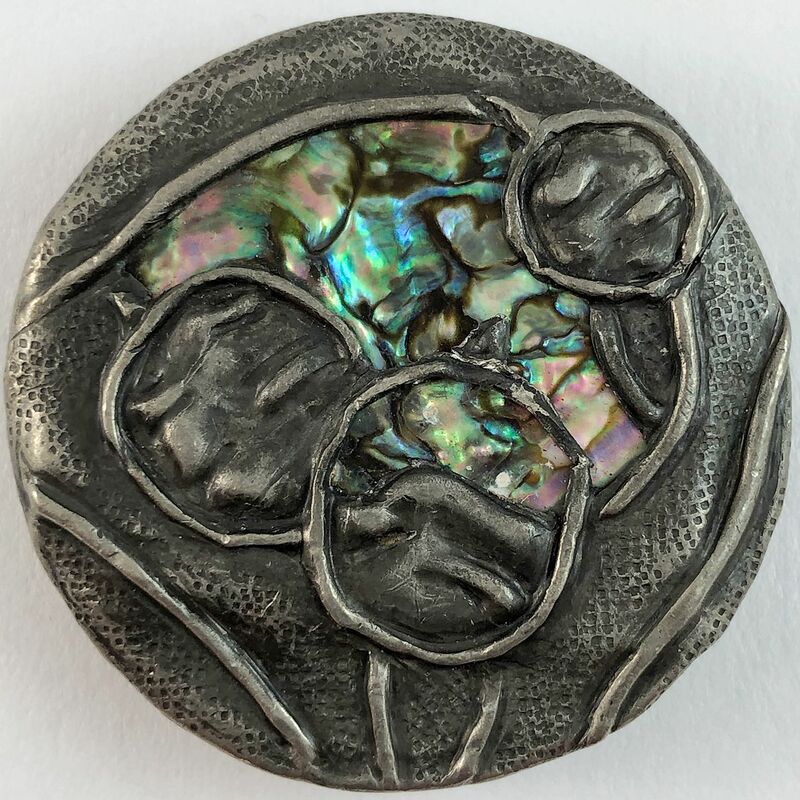 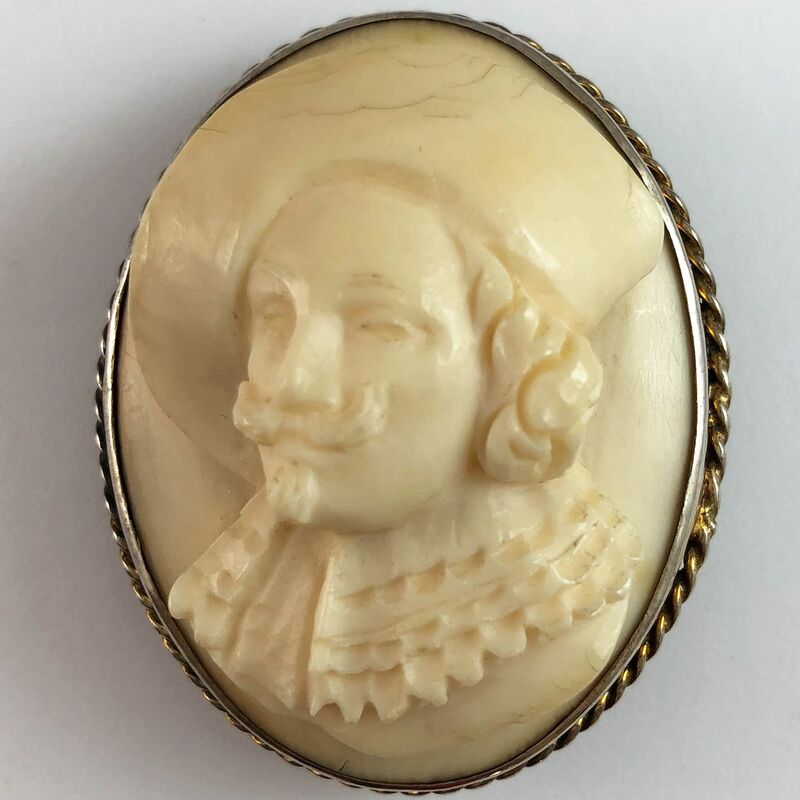 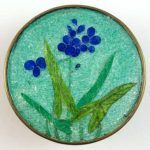 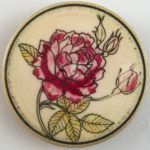 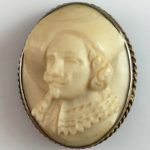 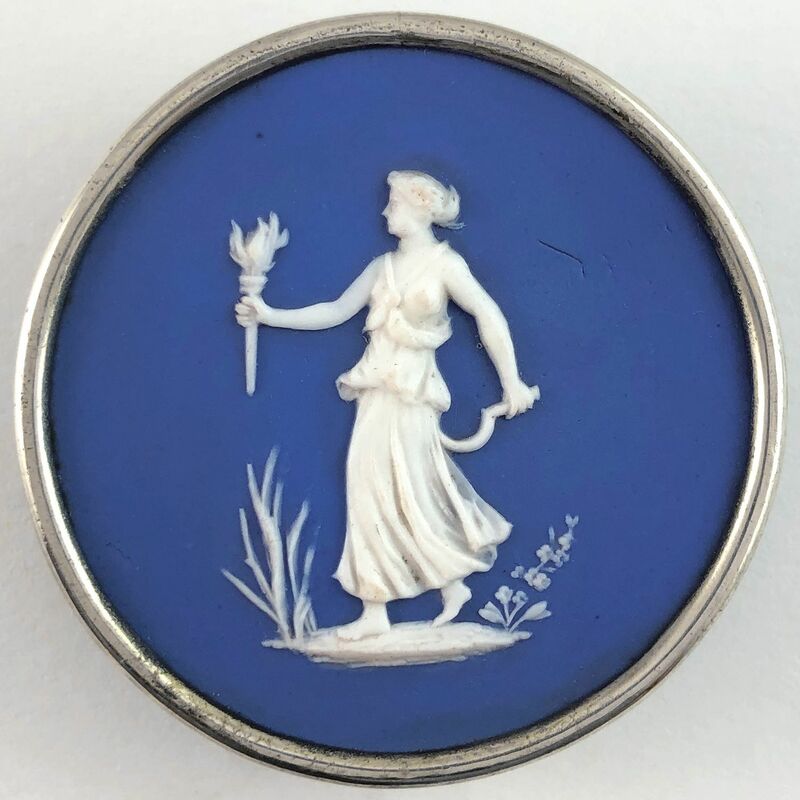 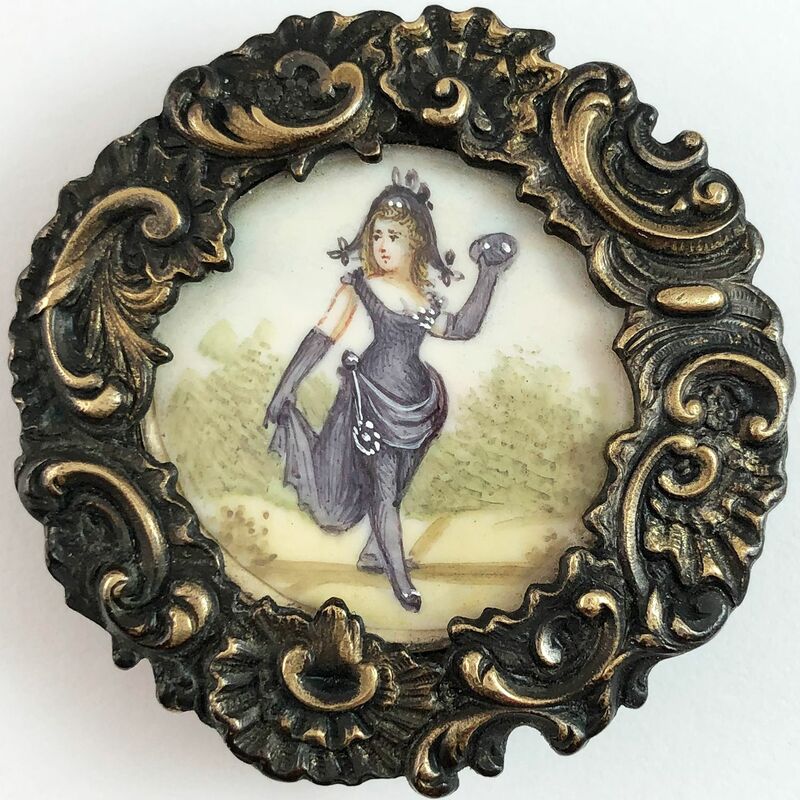 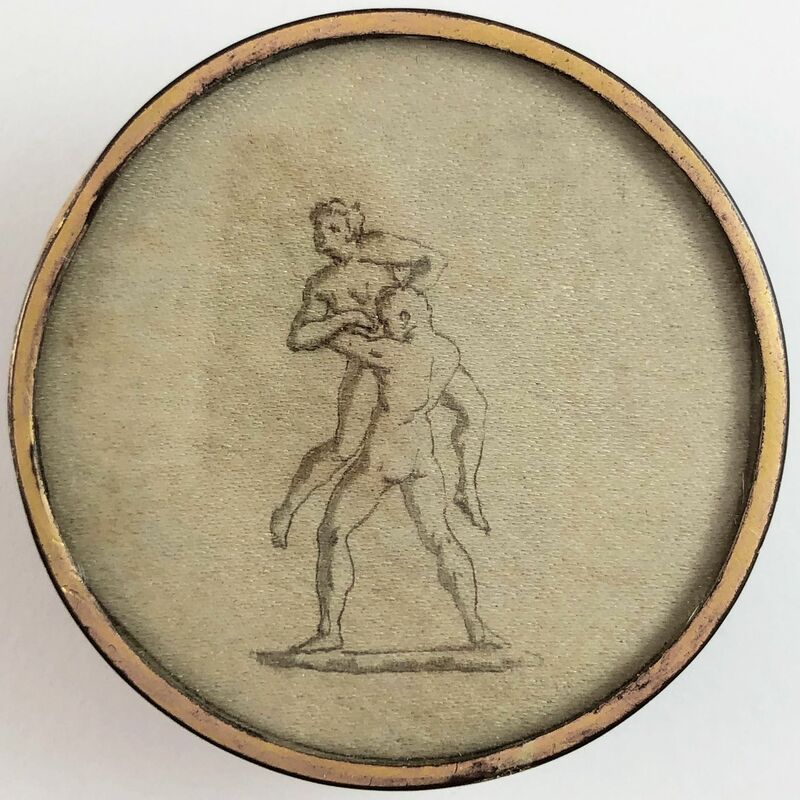 Enter your email address to subscribe and receive information about new antique and vintage button postings.